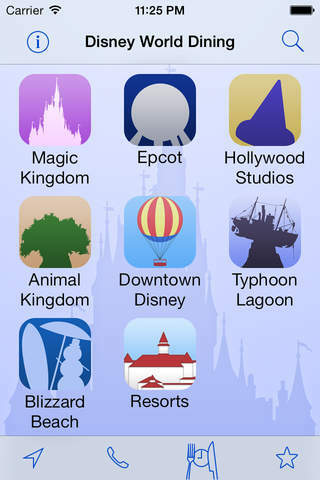 "This indispensable tool gives you exactly what it sounds like: complete menu items, prices for all the restaurants at the parks and hotels. It's got a clean design, an easy interface, and it seems extremely up to date to me." 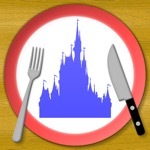 Restaurant and menu info for over 300 restaurants, carts and stands in Disney World covering the Magic Kingdom, Epcot, Hollywood Studios, Animal Kingdom, Downtown Disney, and all Disney Resort Hotels. This app has a 4.0 star rating (3126 ratings). It occupies the 6306th position in our ranking with 80 points. It is among the 1% best ones of its category and among the 1% best ones of the overall top.